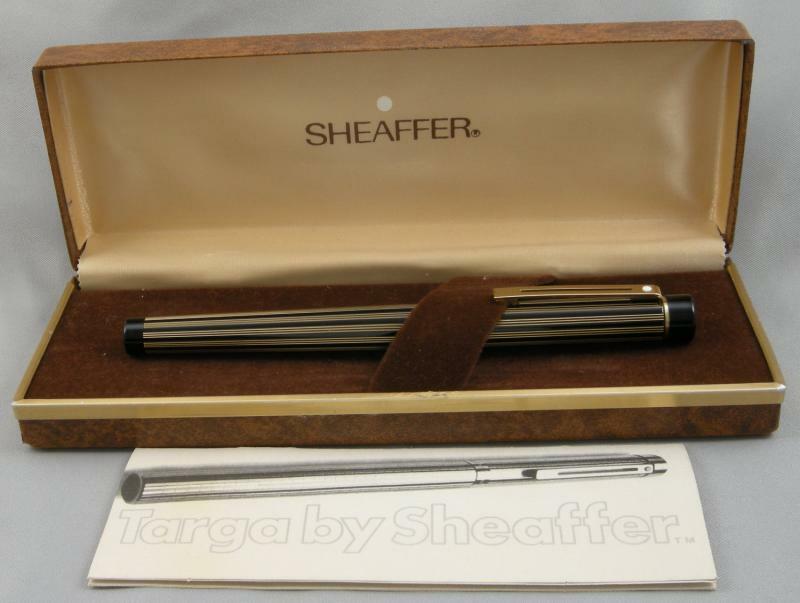 I have 67 pen auctions running on eBay this week. They end Sunday evening. Some great pens and pencils this week. 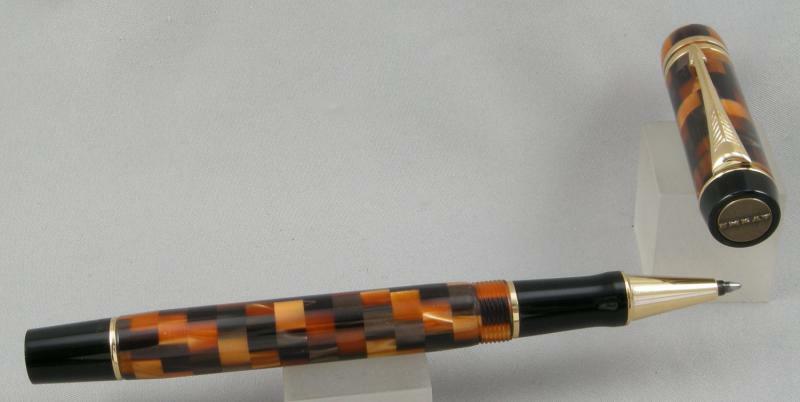 I started a Marlen demonstrator and Diplomat Excellence BP at $1.00 and both have very low bids so far. Also I bought a salesman's sample case of Dur-O-Lite and some other pencils and there are some very cool pencils like a Dur-O-Lite cut-away demonstrator.